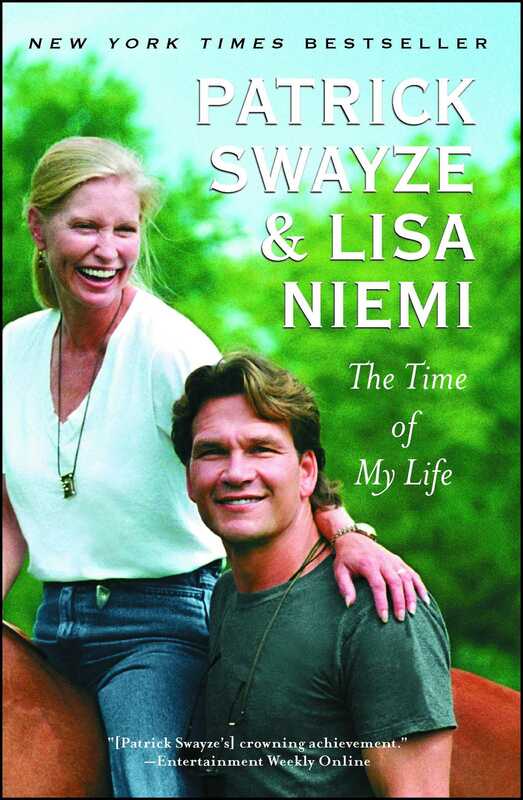 Now in paperback, the internationally bestselling heartfelt memoir from movie legend Patrick Swayze and his wife of over thirty years, Lisa Niemi, about Patrick’s remarkable career and brave battle against pancreatic cancer. In a career spanning more than thirty years, Patrick Swayze made a name for himself on the stage and screen with his versatility, passion, and fearlessness. Always a fighter, Patrick refused to let the diagnosis of stage IV pancreatic cancer in February 2008 defeat him. Patrick and Lisa’s bravery inspired legions of fans, cancer patients, and their loved ones, yet this memoir, written with wisdom and heart, recounts so much more. 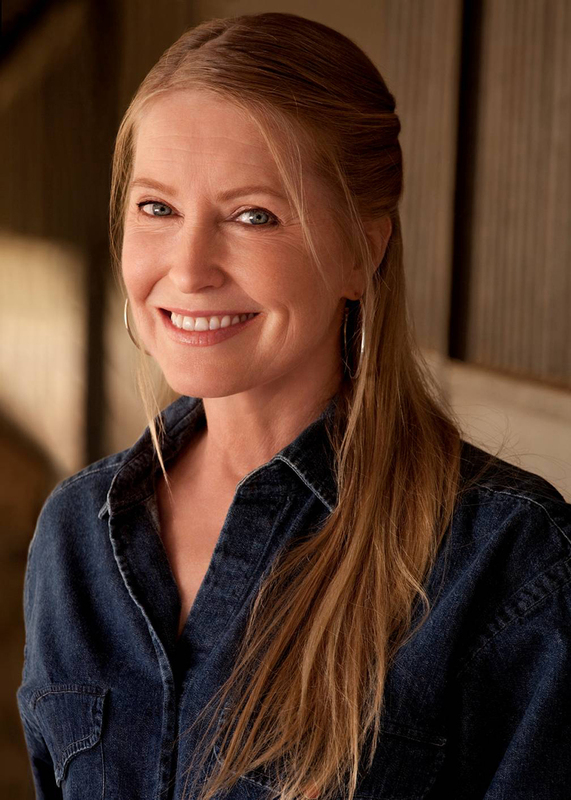 Revealed in vivid detail is Patrick’s Texas upbringing, his personal struggles, his rise to fame, and how his soul mate Lisa stood by his side through it all.